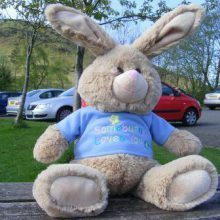 Taking place at both Castle Semple and Muirshiel Visitor Centres, keep the children busy and drop in for an Easter themed Quiz this weekend. Pick up a sheet inside the Centre and complete the quiz! Can you get them all correct?